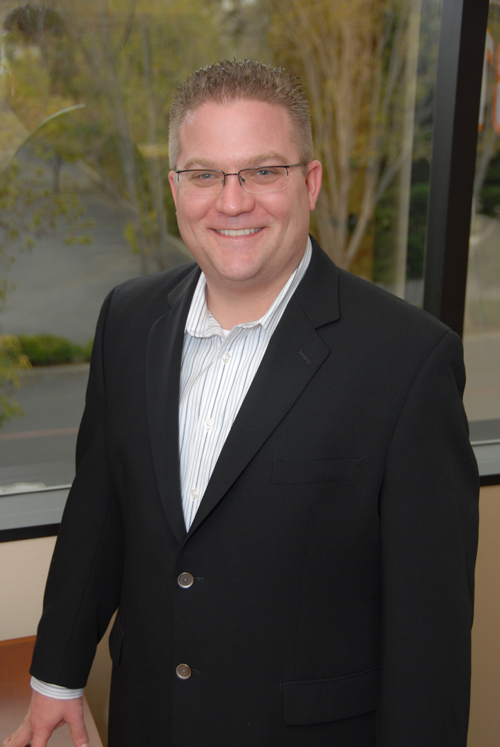 Kevin is a tax partner and one of the initial founders of Altum LLP, and began his career in 2002. Kevin has extensive experience in partnership taxation, primarily in the venture capital (at the Fund of Funds, the Fund, and Management Company levels) and real estate areas (from investor, developer, and real estate funds). He also has extensive experience in operating partnerships, partnership allocations, modeling of partnership agreements, complex tax research and memorandum, and transactional work. Kevin has significant experience with general partners, serial entrepreneurs, executives, closely held business owners, and real estate families and the tax issues and opportunities associated with their needs. This experience includes a broad range of tax planning, compliance, and wealth transfer strategies for ultra high net worth individuals including multiple of Forbes 400 wealthiest Americans. Kevin’s corporate experience ranges from VC backed pre revenue start-ups through public multi-entity consolidated international corporate structures with multi-state issues.